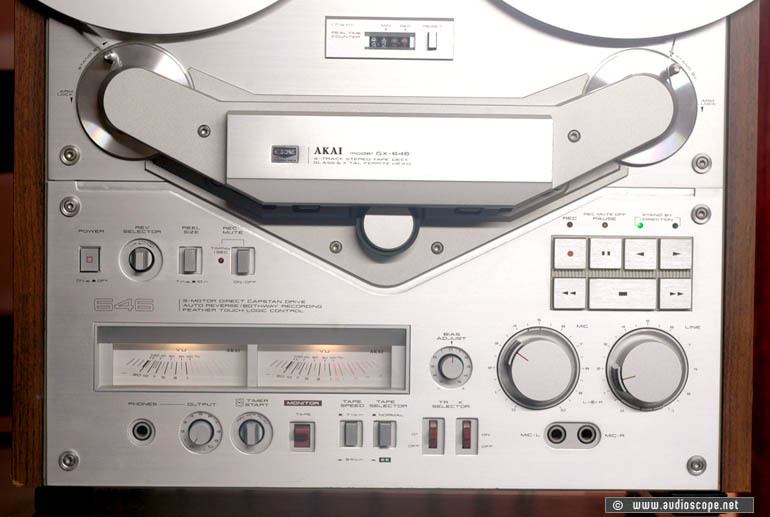 Akai GX 646 silver Autoreverse for sale. The unit is completly tested in detail, it was kept in very clean envirement. It comes with the orig. 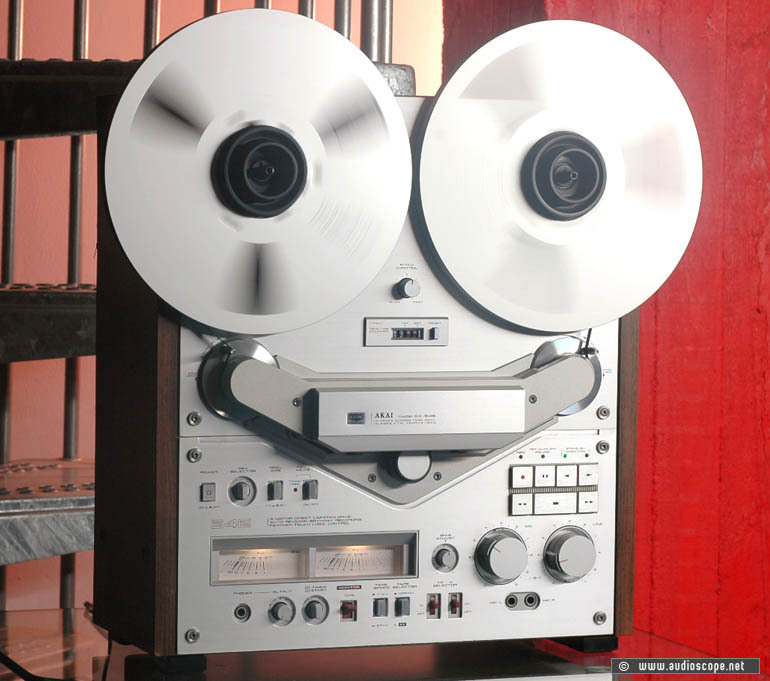 Nab Adapters and a take up reel. Go for it!